We provide Premium Technical Services for Clinical HBOT Chambers and Systems. 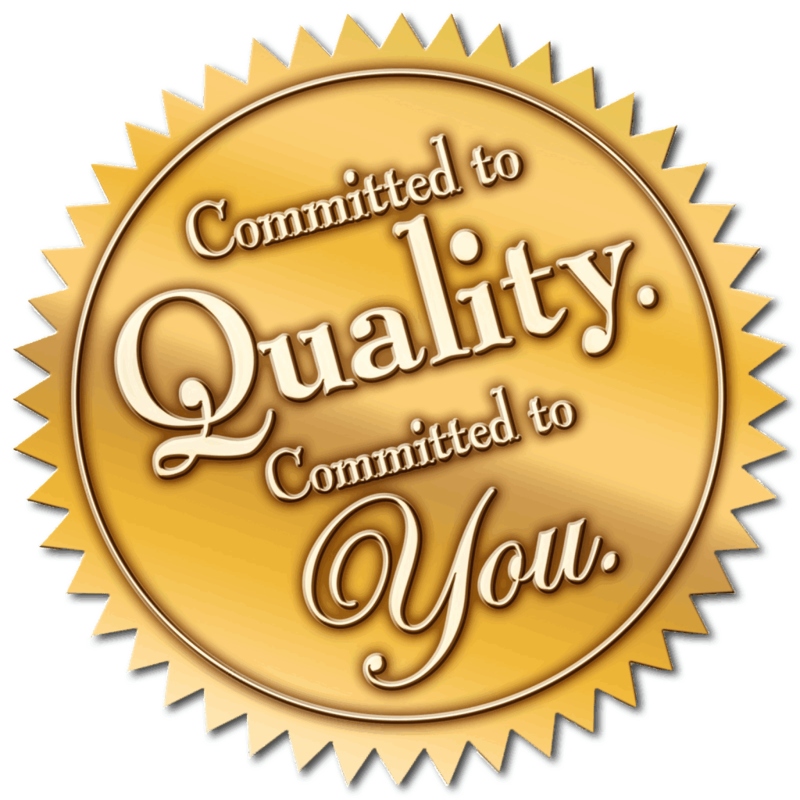 At Baro-Serv, we believe that people deserve the very best. Our team is dedicated to offering the most Comprehensive Technical Services available to the clinical monoplace HBOT community. Our clients are able to proudly operate with the peace of mind knowing that Safe, Effective, and Compliant Baromedical Equipment is being utilized for treatments. Maximize your investment and treat with confidence in knowing your equipment is expertly maintained for optimal performance and reliability. Additionally our clients enjoy a Lower Total Cost of Ownership versus traditional manufacturer service programs. Contact us today to recieve a no-obligation, hassle free service quotation and to learn more. Our clients perceptions make up our reality. Thoroughly satisfied customers are what fuel our passion to continue focusing on our clients needs, allowing them to continue healing the world, one patient at a time. Get the personal attention your clinic, staff, and patients deserve. We understand the real value of your time, and offer flexible scheduling options to avoid impacting treatment schedules. Baro-Serv is dedicated to providing outstanding technical services, promoting the reliable, safe, effective, and compliant operation of your hyperbaric equipment. Our highly qualified technical specialists and client support team are commited to delivering proficient, professional servicing of all major makes and models. Innovative, complimentary, value added extras. The goal is simple, to make sure our customers operate safely and successfully. All annual PM services include a complimentary facility review and in-service training session.